Arizona is home to the Grand Canyon National Park and has the most Native Indian reservations of all US States. Phoenix in central Arizona is the third biggest city in the USA and far in the south is the old city of Tombstone, made famous by Wyatt Earp and the OK corral. 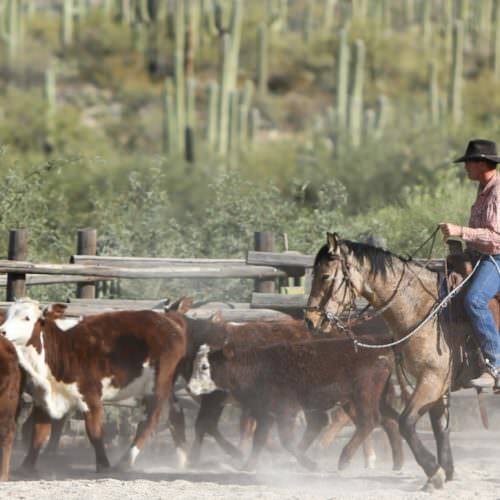 There are many guest ranches scattered throughout the state mainly in the south and especially around Phoenix and Tucson. 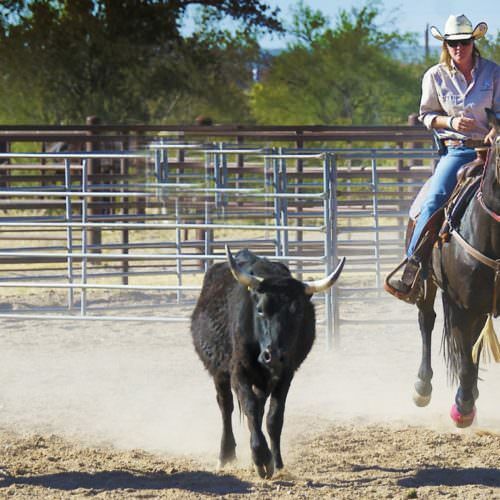 The best ranches we have come across are White Stallion and Tanque Verde, with riding for all abilities and plenty of non-riding activities so great for families. 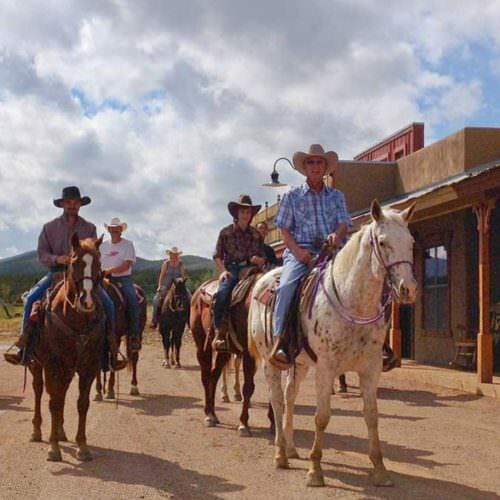 Arizona can get very hot in summer (June - August) so we recommend the best time for a ranch holiday is September to May.